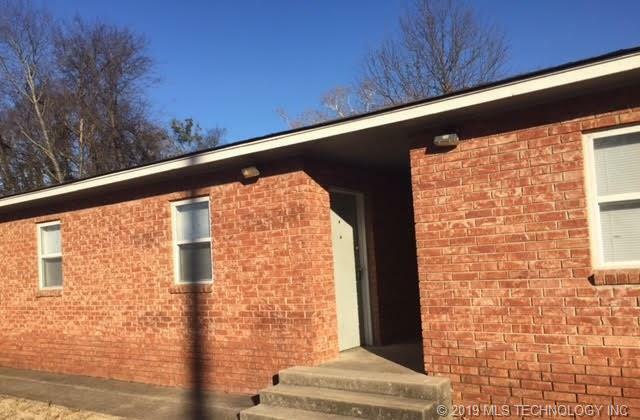 Recently updated, 1 bed 1 bath home centrally located near hospitals. Owner provides lawn care, water and sewer. No pets. No smoking.